Image credit: ESA/Hubble & NASA. Acknowledgement: Judy Schmidt. 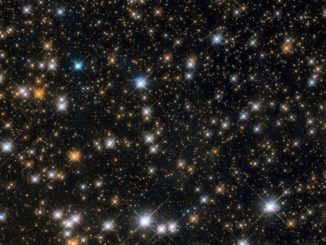 Sparkling at the centre of this beautiful NASA/ESA Hubble Space Telescope image is a Wolf–Rayet star known as WR 31a, located about 30,000 light-years away in the constellation of Carina (The Keel). 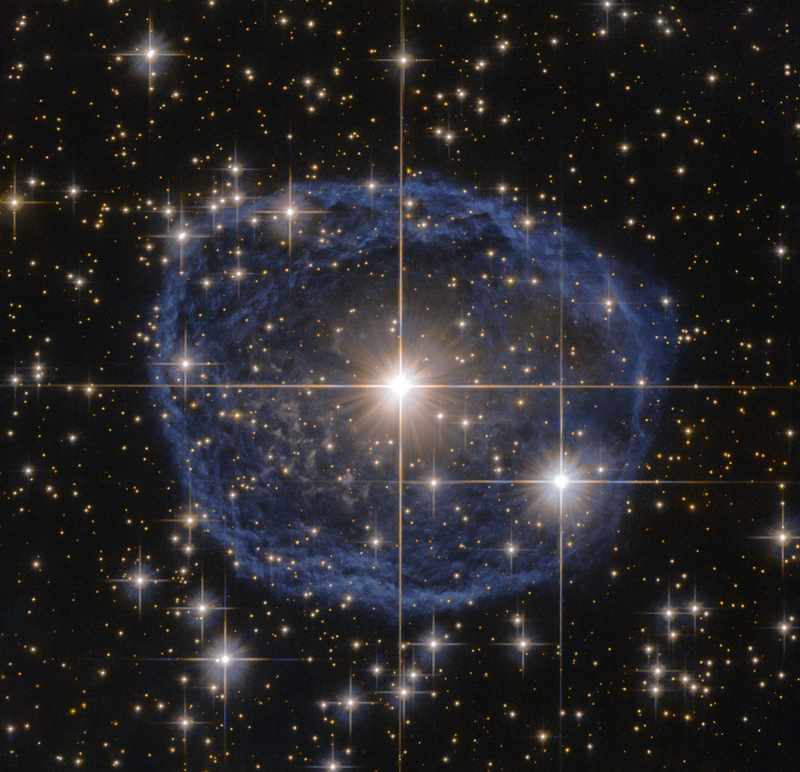 The distinctive blue bubble appearing to encircle WR 31a, and its uncatalogued stellar sidekick, is a Wolf–Rayet nebula — an interstellar cloud of dust, hydrogen, helium and other gases. Created when speedy stellar winds interact with the outer layers of hydrogen ejected by Wolf–Rayet stars, these nebulae are frequently ring-shaped or spherical. The bubble — estimated to have formed around 20,000 years ago — is expanding at a rate of around 220,000 kilometres per hour! 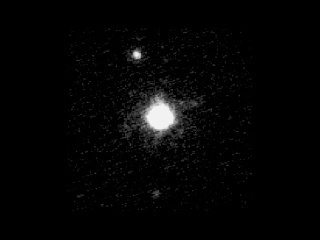 Haumea, a dwarf planet on the edge of our solar system, doesn’t have the same kind of moons as its well-known cousin Pluto according to a new study. 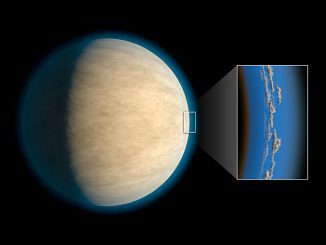 This is despite original evidence that suggested they both formed in similar giant impacts and adds to the mystery shrouding how these icy bodies formed.